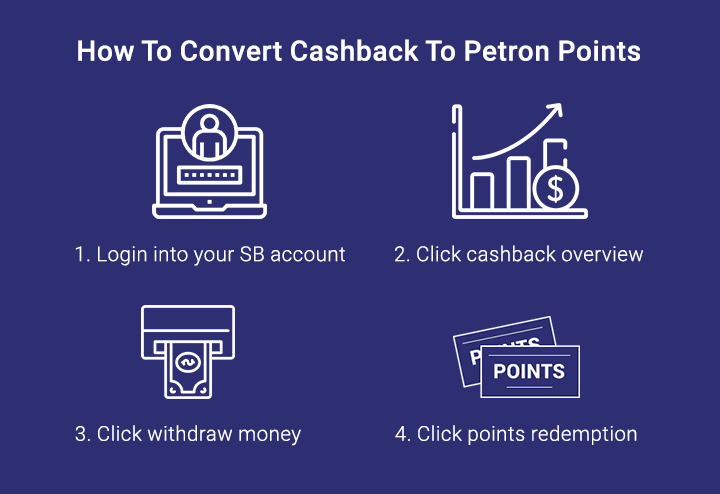 Convert Your Cashback To Petron Miles Points! 1. Points redemption will commence from 27th August 2018 onwards. 2. ShopBack users are entitled to redeem Petron Miles using redeemable Cashback available in your account. 3. 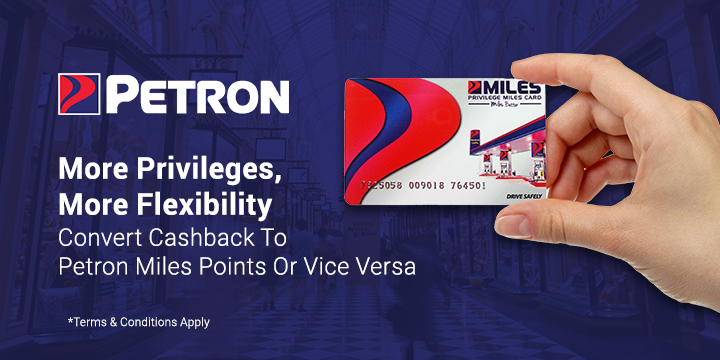 Users will need to register and become PMiles members in order to redeem their Cashback to Petron Miles Points and will be credited to the relevant PMiles Members’ card by Petron Malaysia. 4. To register, users can proceed to collect their Petron Miles Privilege Card at any Petron Station nationwide and register via SMS. This is only applicable for validly registered and active Petron PMiles Members only. 5. PMiles Points will only be credited to the validly registered and active PMiles card registered to the name and NRIC who has registered and have a ShopBack account. Any request to transfer PMiles points into a different PMiles card holder is not acceptable and will not be entertained. 6. PMiles Points will be credited within thirty to fourty-five (30 – 45) working days from the date that they have requested to convert their Cashback to PMiles Points. Shop Now To Get More Cashback!